Audio tech giant Bose has announced their first endeavor in augmented reality. They are currently working on making AR glasses that are focused on sound rather than the usual video. 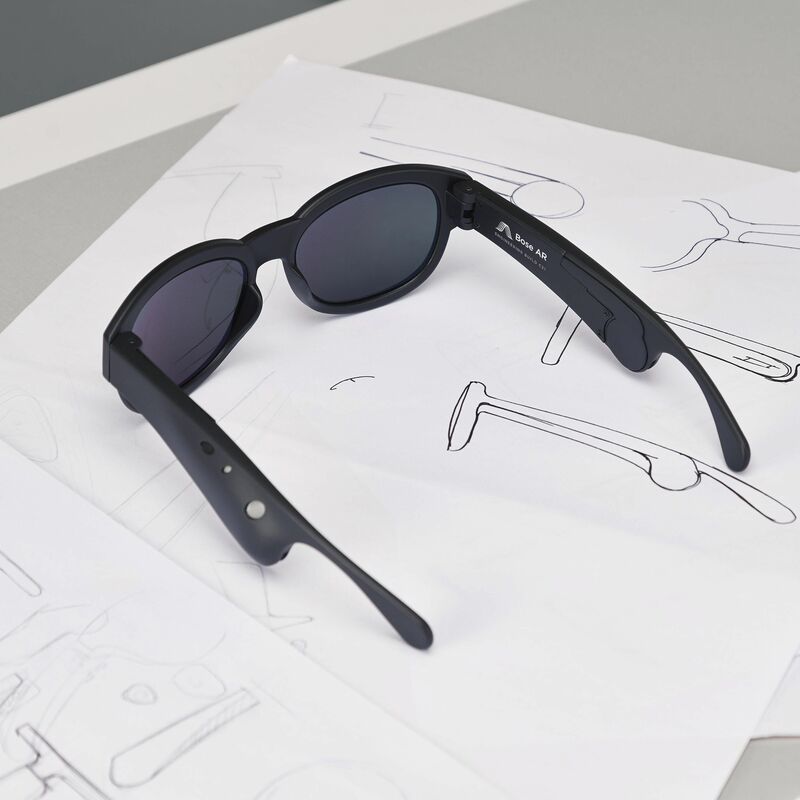 While fitting for a company like Bose, it comes as a bit of a surprise seeing as augmented reality tech primarily analyzes and gauges your physical environment visually. The company revealed the Bose AR wearable at South by Southwest a few days ago. Bose says the “miniscule, wafer-thin acoustics package” will provide the wearer with relevant audio information to accompany their visual environment. The wearable will also be Bluetooth compatible with a microphone for calls and smart assistants Siri and Google Assistant. The AR kit will come with an SDK and has announced collaborations with companies Yelp, ASICS Studio, and TripAdvisor to name a few.